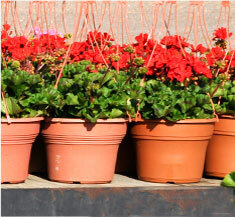 Set out spring transplants early enough so that they can mature before the heat of summer but not so early that they are frozen; 2 to 4 weeks before the last frost is about right. Be prepared to protect them from cold weather with a cover. Cauliflower needs at least 6 hours of full sun each day; more is better. It also needsfertile, well-drained, moist soil with plenty of rich organic matter. The soil pH should be between 6.5 and 6.8 for optimum growth and to discourage clubroot disease.To be sure of soil pH, test the soil. You can buy a kit, or get a soil test through your regional Cooperative Extension office. 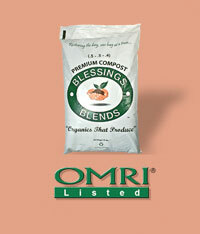 For a boost, use Blessings Blends OMRI-Listed Premium Compost (.5 – .5 – .4) at planting and again after plants begin to develop new leaves.